Congratulations on your engagement! 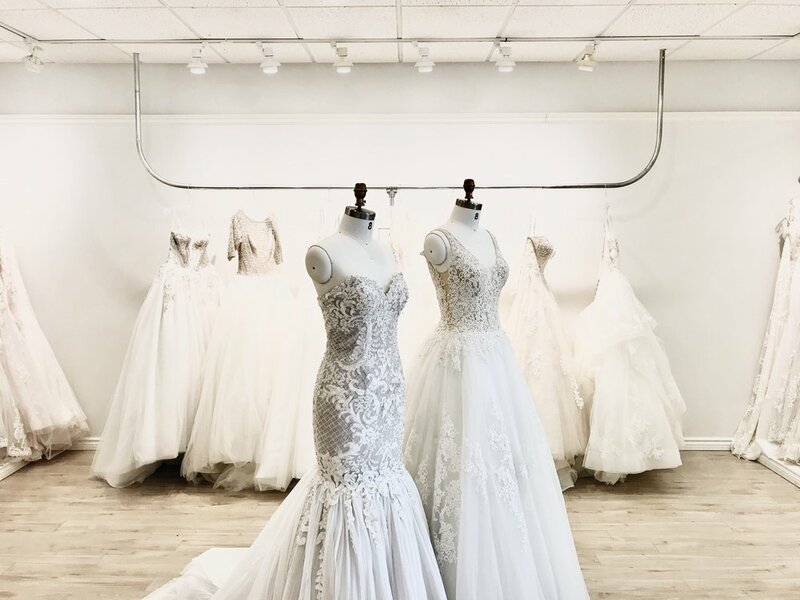 We are so excited to be apart of your wedding dress shopping experience. Book your appointment in real time by seeing what we have available below. DRESS FITTING APPOINTMENTS must be called in.